What is Decompensated Heart Failure? 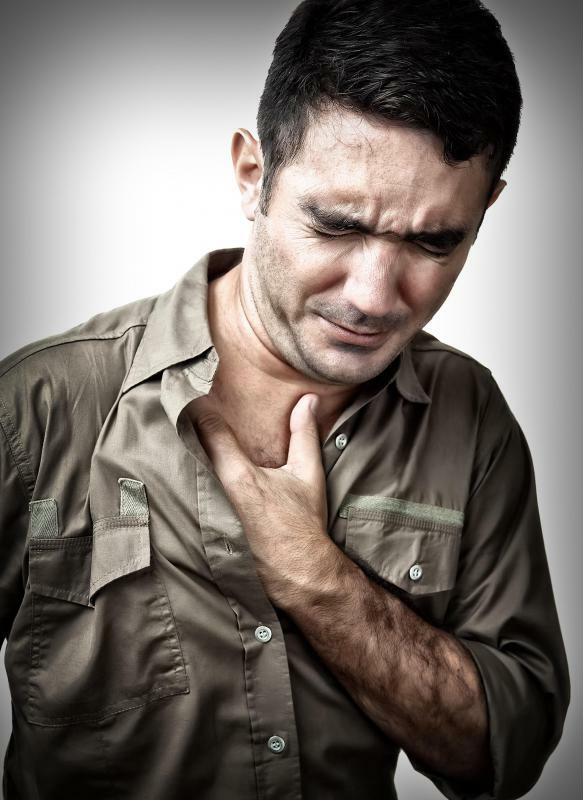 Nausea and heart palpitations are signs of compromised heart function. Signs and symptoms of decompensated heart failure depend on the origin and extent of the condition. Treatment for decompensated heart failure can require medications, lifestyle changes and surgery. An ECG may be done with decompensated heart failure to further assess a person's cardiovascular health. Decompensated heart failure is a serious medical condition defined by a marked decline in heart function. Commonly known simply as heart failure, decompensated heart failure is generally diagnosed in individuals with existing heart disease. Those diagnosed with decompensated heart failure often require long-term, multifaceted treatment involving lifestyle changes, medication, and in most cases surgery. A diagnosis of heart failure, also known as congestive heart failure (CHF), is usually made after several tests designed to evaluate cardiovascular function. Aside from a physical examination, a blood panel is generally performed and a coronary catheterization is administered to evaluate arterial and valve function. Additional tests may include an electrocardiogram (ECG), stress test, and echocardiogram to further assess one’s cardiovascular health. In most cases, existing heart disease has contributed to the onset of CHF symptoms. 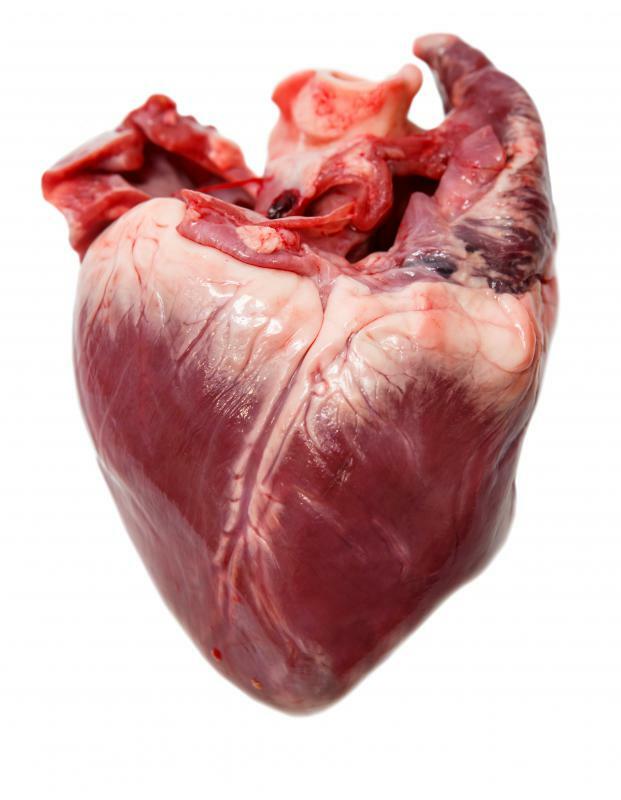 Physiological changes to the heart, such as tissue scarring and arterial narrowing, caused by an infection or chronic disease have usually damaged the muscle, impairing its ability to function normally. The cause and extent of heart damage will normally dictate treatment approach. Signs and symptoms of decompensated heart failure are dependent on the origin and extent of cardiovascular impairment. Individuals frequently find their physical activities affected by a lack of physical stamina. Some people experience noticeable fluid retention that affects their abdominal area and lower extremities. Nausea, pronounced fatigue, and heart palpitations are also indicative of compromised heart function. If signs of decompensated heart failure are ignored, one’s condition can quickly deteriorate, leading to potentially fatal complications. A gradual reduction in systemic blood flow can jeopardize organ function, contributing to liver and kidney damage. Decreased heart function may also result in a blood clot, increasing one’s chance for stroke and heart attack. Given the cause for the decompensated heart failure is identified, surgery may be performed. Arrhythmic disorders can necessitate the implantation of a defibrillator or heart pump to support proper heart function. Valve replacement and bypass surgery may also be performed to improve that heart's ability to meet the body’s demands. A sudden worsening of decompensated heart failure symptoms results in acute decompensated heart failure (ADHF) and is usually accompanied by acute respiratory distress. 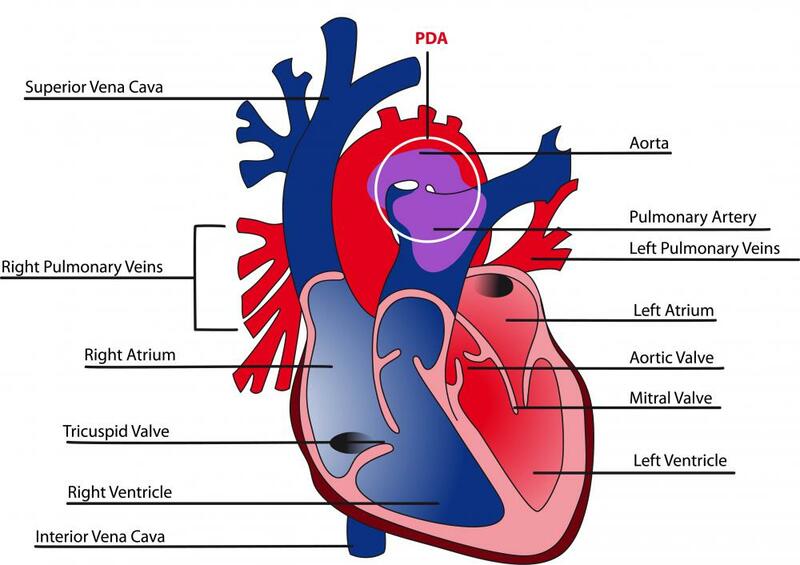 The body’s compensatory reaction to impaired heart function involves blood vessel constriction to preserve organ function over the short term. A consequence of the vessel constriction is increased respiration, as experienced during acute respiratory distress. Initial treatment for ADHF involves the administration of supplemental oxygen to raise the individual's blood oxygen level if needed. Subsequent treatment will generally concentrate on minimizing fluid retention and correcting the underlying cause of the heart failure, if it has not already been addressed. Medication, including diuretics and beta blockers, may also be administered to improve circulation and minimize the stress placed on the heart. What Is the Relationship between Diuretics and Heart Failure? What Is an Independent Failure? What Are the Causes of Acute Respiratory Failure? What Are the Uses for Beta Blockers in Heart Failure? What Is the Pathophysiology of Congestive Heart Failure? What are the Different Heart Function Tests? What is Systolic Heart Failure?